Or more particularly let’s talk about the deadweight costs of taxation. 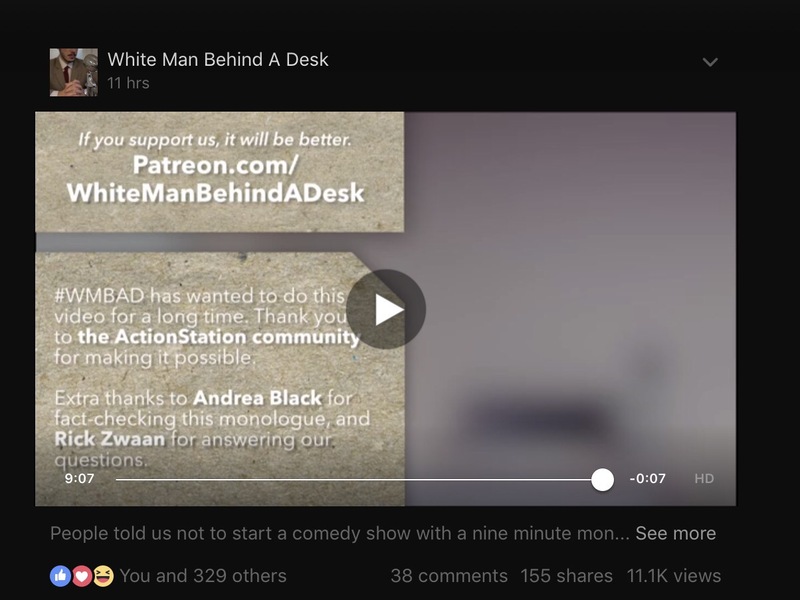 For those of you who have liked this blog’s Facebook page you will know that your correspondent was recently a little over excited at getting a credit for tech checking White Man Behind a Desk‘s video on Tax Avoidance. For those who have yet to watch it. Do it now! Like immediately. The rest of this post can wait. There are a number of videos in their stable including indigenous rights; prisons and now Tax. My world is complete. If I could just like teach Robbie some more tax – he could so take over this blog. Anyway no more spoilers – go and watch this one too. Please come back though. You can like us both. Wellington peeps WMBAD is live at Circa. Go and see him! Now in Social Bonds is a quite inspired discussion of tax economics – aka taxes are gross. And also a pretty good imitation of tax economists. Robbie – if you are reading this change ‘incentives’ to ‘distortions’ and you will have totally nailed it. For the rest of you as a bit of a public service I thought I might unpack the ‘nya, you know ahh, mnew, gross’ discussion at 1 minute 30. Coz in that Robbie is talking about the deadweight cost of taxation. Now we all know about the compliance cost aspect of taxation. And should we ever doze off on that one the Business lobby groups will be more than happy to remind us. And we all also know about the administrative costs of taxation – aka the great public service that is Inland Revenue. But the cost of taxation through behavioural changes is often hidden or not acknowledged. And these behavioural changes are called deadweight losses or excess burden or efficiency losses. 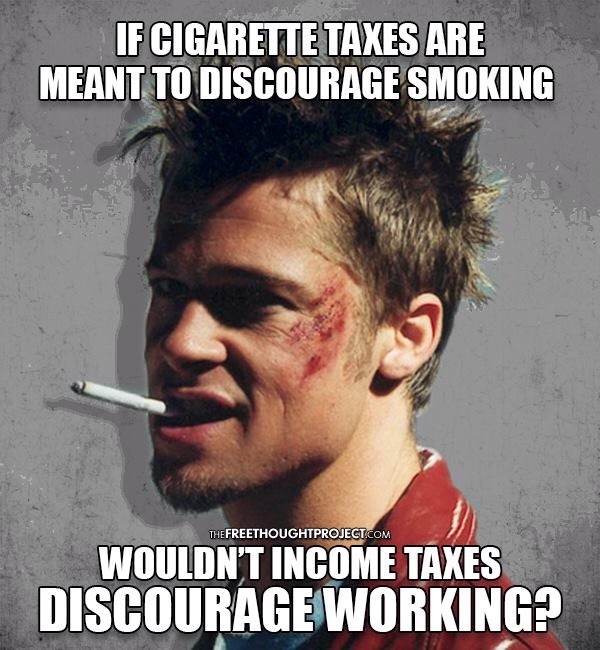 They relate to the activity or production or purchase that won’t happen simply because there is a tax on it. The other costs – compliance and administration – are still real ones but in these diagrams they are assumed away to explicitly show the economic costs. This is to be contrasted with the loss of income or wealth that has simply been transferred to the government in the form of taxation. 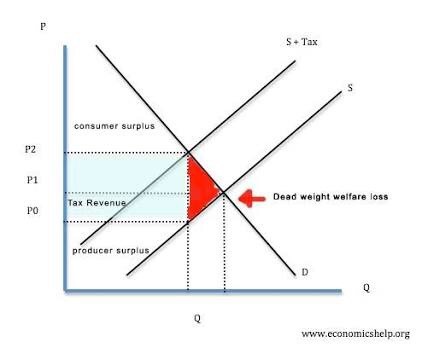 In our diagram the deadweight cost is in red and the tax collected in blue. Interesting colours politically. Possibly an American diagram. Now the degree to which this happens is a function of the ‘elasticity’ of whomever or whatever is subject to the tax. Aka the slope of the demand or supply curve. And the textbook example of a product that is highly inelastic is insulin for diabetics. The demand for it will occur irrespective of its price. Taxing it will be a one for one transfer from the diabetic to the consolidated fund. This is the theory. And as the mother of a Type 1 diabetic can confirm it is also totes the practice. In this case the demand curve will be completely vertical meaning no deadweight cost. Woohoo or total tax grab – up to you which one. All blue now no nasty red. Cigarettes from memory has an elasticity of .5 meaning it isn’t a total tax grab as there will be a reduction in actual demand with a tax increase. But still fairly inelastic. Income tax is much harder. 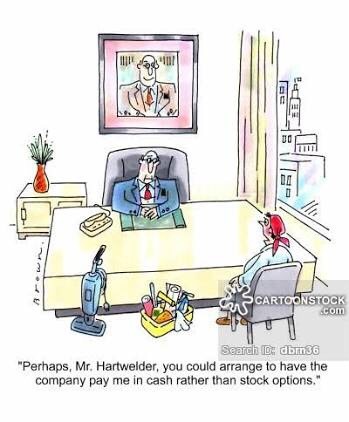 I do know in the early 2000s when I returned to work and still had young children, the 39% tax rate actually made my decision to cut my hours easier. 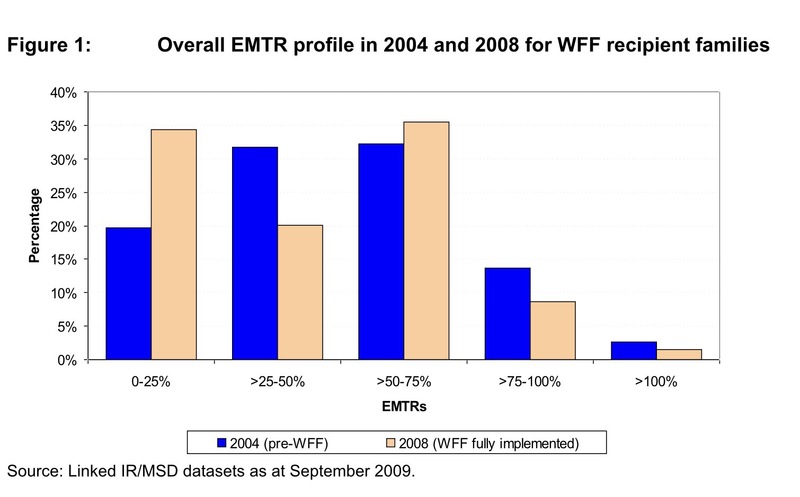 And Treasury looked at this for the natural experiment that was the 39% tax rate. They found for wage income the elasticity was 0.414 – so more elastic than insulin but less than cigarettes. And for non-wage income it was 0.909. Although with non-wage income the genius decision not to lift the trust rate at the same time means it could be recharacterisation of the income rather than no longer earning it. And yeah I know I have mixed up demand and supply in the chat above but the guts is all the same. More inelastic the whatever is – if you impose a tax on it the lesser the behavioral change and the lower the deadweight cost. Now the decision to talk about all this stuff dear readers isn’t just a mind w@nk on my part. Last week as you may remember the lovely Hon Steven announced that his benevolent government was planning to cut taxes through the increase in thresholds. Well only if you like vote them back in. Coz its not like the red team will give it to you even if the green team voted for it …? Too hard for me. Think I’ll stick to tax. 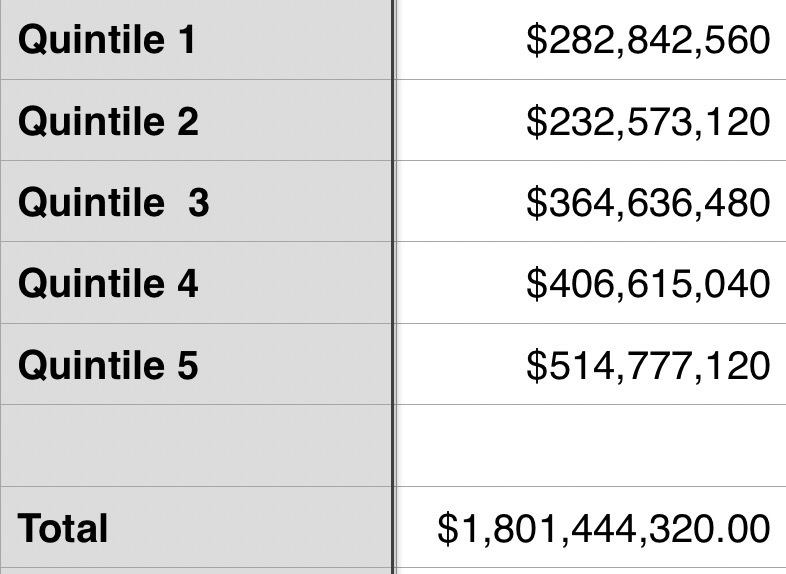 So with $2 billion a year to spend – what are the efficiency gains/reduction in deadweight losses? Turning to the – focus group named – line item Consequential Adjustments. Page 26. Nothing. There is a discussion of an increase in consumption and higher business profits coz people get more money to spend. But no actual mention of any increase to labour supply as a result. But looking at the RIS though page 28 – there is expected to be a 0.28% increase in labour supply aka reduction in deadweight cost from the package chosen. Yep. 0.28%. Aka 0.0028. Not quite sure my aging focal length can pick up something so small. But then that makes sense. The deadweight loss thing operates on the marginal rate and there wasn’t much of a change in all of this. Now let’s all take a moment to think about what they could have done. Smooth out the tax and transfer interface. 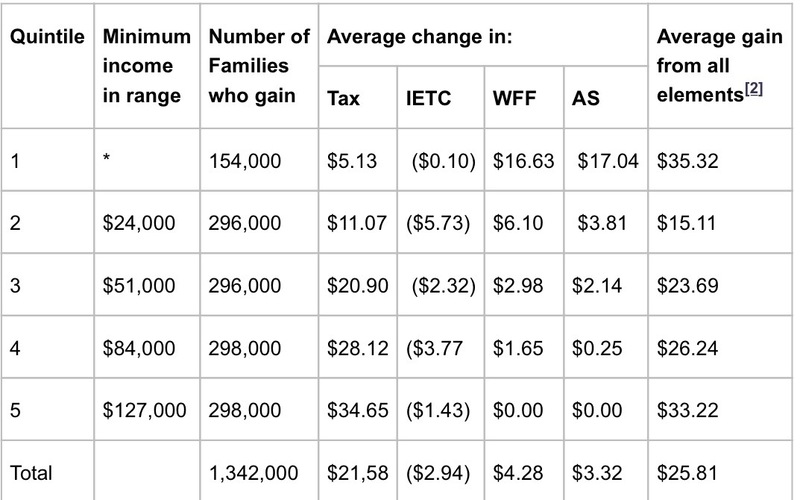 Here the effective marginal tax rates are pretty nasty. And with $2 billion a year to spend it wouldn’t have been too hard to have created quite meaningful efficiency gains from focussing on those. 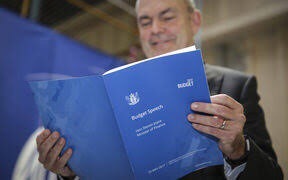 Then that really would have been a budget for low and middle income families.